It’s already the second week of November, where has the time gone!? Before you know it, Christmas will soon be round the corner so Your Baby Club have decided to help you start ticking off those present lists early! 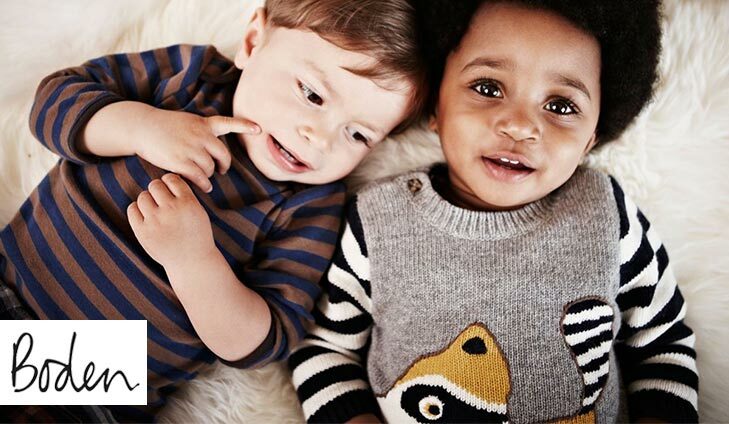 Whether you’re looking for adorable baby grows or discounted vouchers on top brands we’ve got it all! And if you fancy being shipped away to somewhere pleasant for the end of the year there’s also a Thomas Cook Holiday up for grabs! Win a £1,000 holiday with Thomas Cook! Where would you like to take your growing family on holiday? 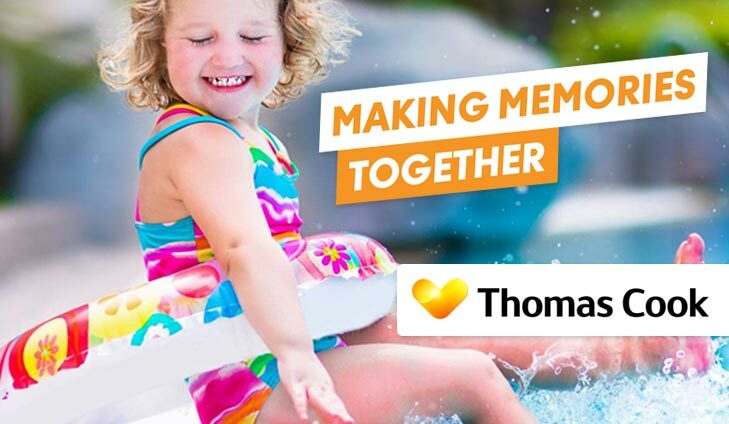 We’ve joined forces with Thomas Cook to offer you the chance to win a £1,000 voucher to put towards a holiday of your choice. The World’s your oyster! 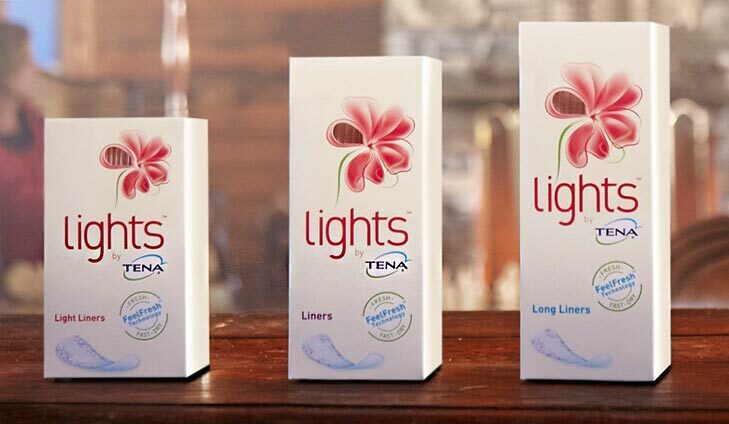 Simply click below and sign up on site to enter. To win a fantastic Thomas Cook holiday simply click below. VoucherCodes is a leading UK savings destination. They bring together the best voucher codes, deals and sales for thousands of leading online and high street stores to help save you and your family money every time you shop! What are you waiting for? 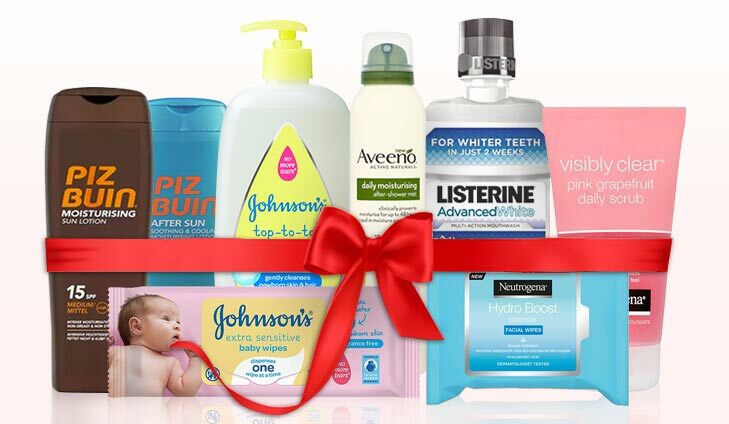 To get discounts on your favourite brands, simply click below. 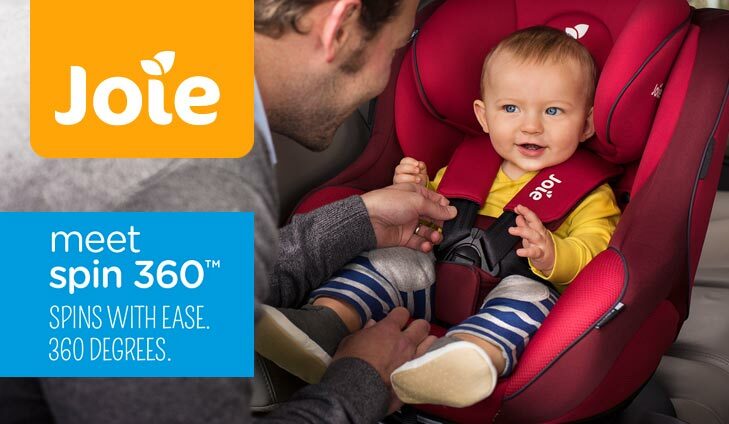 To win a Joie 360 Spin Car seat simply click below.